Improving the health of our community one adjustment at a time. Non-invasive therapies to get you back into the game quickly & safely. Therapeutic massage goes hand in hand with chiropractic care to alleviate pain and accelerate the healing process. 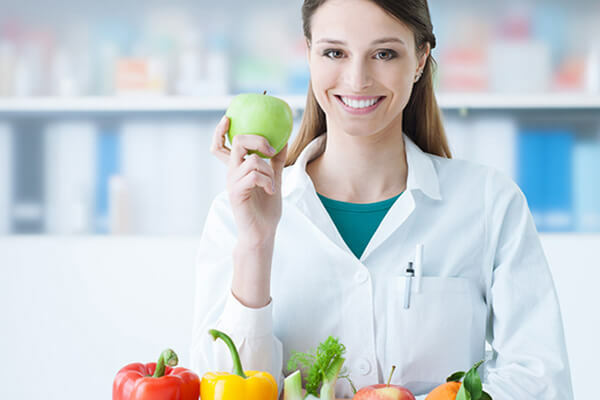 Safe weight loss programs customized to each patient so you can effectively lose weight and keep it off. Dr. Matthew Savona has been dedicated to helping thousands of patients at Savona Family Chiropractic since 2002. We provide family chiropractic care, sports chiropractic, massage therapy and more to patients in PA and NJ. Read reviews from patients of Dr. Matthew Savona who visit Savona Family Chiropractic from the Dublin, PA area. Book your appointment at Savona Family Chiropractic in Dublin, PA. Free, new patient consultations: (215) 249-9200. Savona Family Chiropractic is Dublin’s family chiropractic and wellness center providing stellar patient care for all of Bucks county. We accept most insurance and offer early morning, daytime and evening appointments for busy schedules. Dr. Matthew Savona graduated Penn State University and Life University College of Chiropractic and in 2002, he founded Savona Family Chiropractic. Our mission is to improve the health of our community one adjustment at a time. Natural therapies help patients recover from back pain, neck pain, sports injuries, car accident injuries, joint pain and other chronic health issues. Our wellness services include massage therapy, nutritional counseling and weight loss programs. We see pediatric through senior patients and we are accepting new patients. We welcome you to call us with any questions (215) 249-9200. Why Choose Savona Family Chiropractic? In 2002, Dr. Mathew Savona founded Savona Family Chiropractic. As a chiropractor with almost two decades of experience, he is committed to promoting healthy living and his mission is to improve the health of the community, one adjustment at a time. Patients from Pennsylvania and New Jersey visit Savona Family Chiropractic for chiropractic adjustments, injury rehabilitation, massage therapy and other effective natural healing therapies. We accept most insurance and offer early morning, daytime and evening appointments for busy schedules. We see pediatric through senior patients and we are accepting new patients. We welcome you to call us at (215) 249-9200.